Walk to School Week and Happy Shoesday. Getting workplaces up on their feet. And campaigning for streets fitter for all. We're counting down the days till our month-long celebration of the best thing that ever happened to our streets. And this one is going to be BIG. Lace up and join us. Are pavement parking's days numbered? 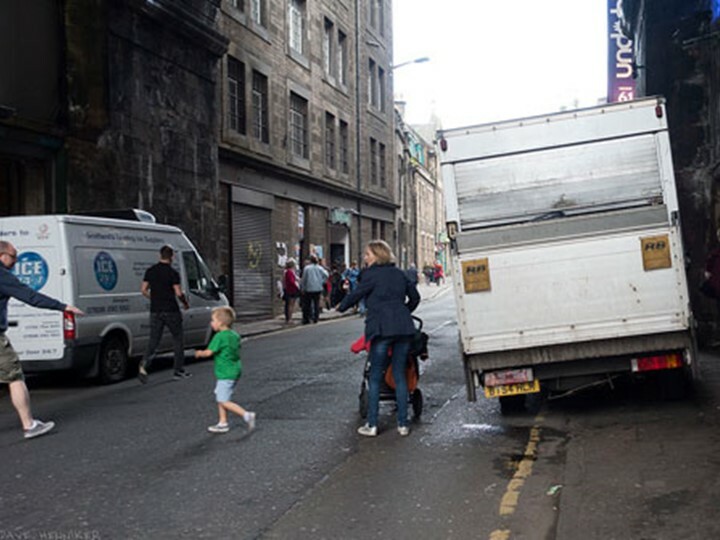 In Scotland, MSPs have agreed in principle that a new law be passed to implement a nationwide footway parking ban - but there's still work to seal the deal. And now in England MPs have launched in inquiry to just how big a problem it is - and invited your input. Find out how you can help us draw a line under pavement parking. Thanks to all the thought-leaders, decision-makers and grassroots campaigners who helped make our National Walking Summit in Birmingham such an inspirational success. We will bring you presentations and other materials from the Summit over the next few days. Brenda Puech of Hackney in East London is the winner of the 2019 Charles Maher Award. The award recognises her work to transform a parking space outside her home into a mini park, creating a game-changing innovative use of street space which was immensely popular. 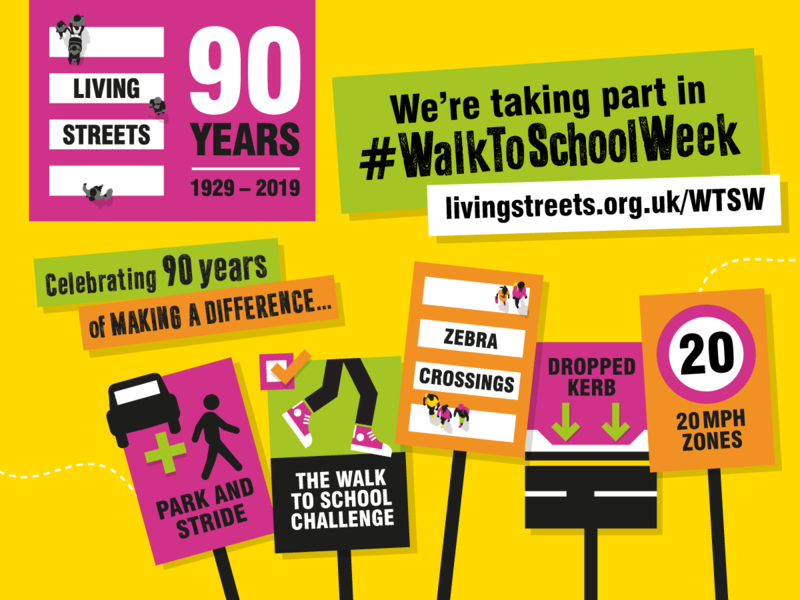 As Living Streets is celebrating its 90th anniversary, we're giving Walk to School Week a special spin in 2019. The week will take pupils on a special walking journey, retracing the steps of our greatest achievements over the course of our 90 years. Find out more - and buy your packs now. A generation ago, 70% of us walked to school – now it’s less than half. We want to reverse this decline. We want children to be energised and empowered, and to make walking to school their natural choice. And we know just how to do it. How we are creating a walking nation. 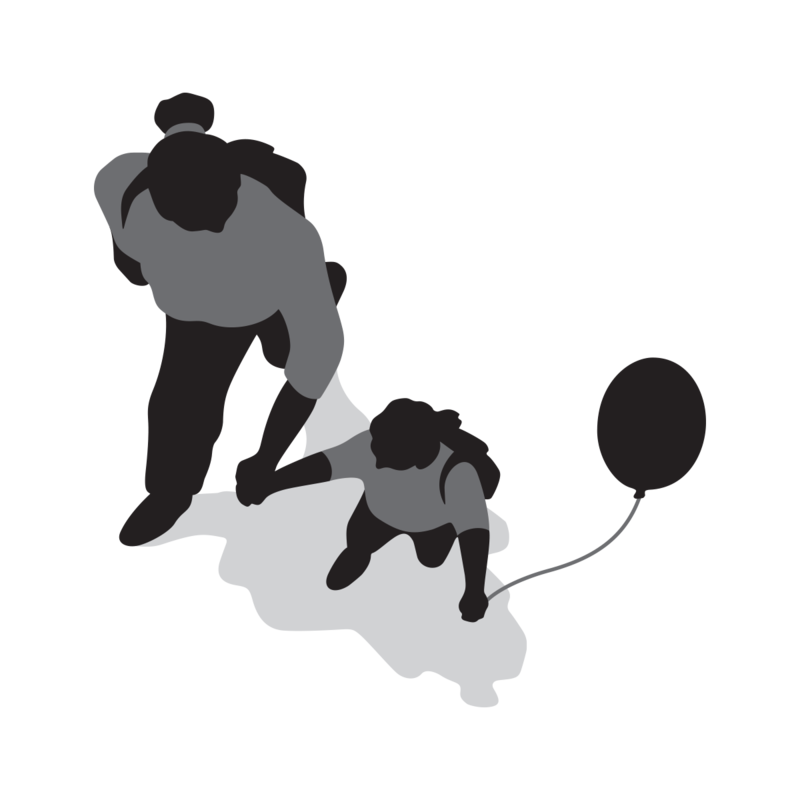 The innovative ways we get people walking more. Where we stand on the key issues affecting our streets.  Take action and help us create a walking nation. Find out how you can make a lasting gift. 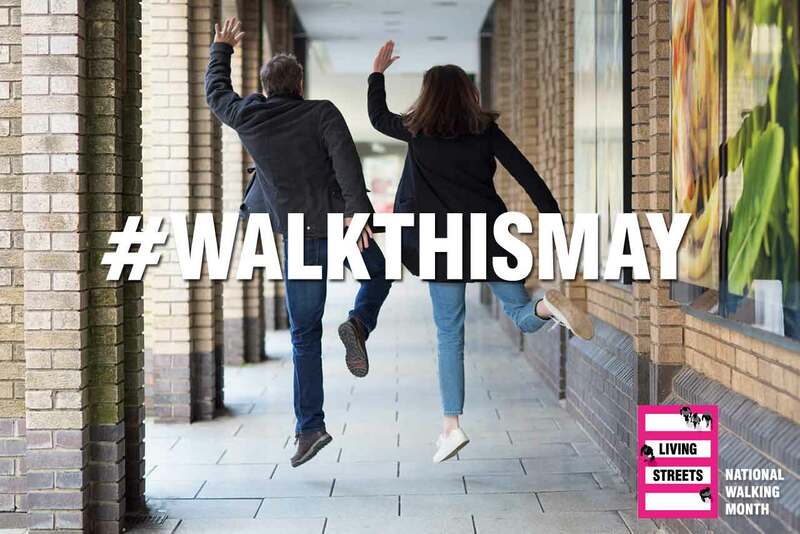 Campaign to make the streets in your area more walkable.